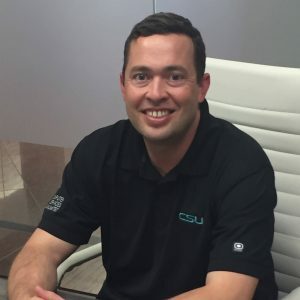 Kevin is responsible for client acquisition and engagement, supporting CSU’s business development initiatives. He has an extensive background in consultative sales and leadership experience serving companies ranging from Fortune 500 to small and medium sized businesses. During his career, Kevin has worked with companies such as: ADP, AT&T, IBM, Johnson & Johnson, Lockheed Martin, Marriott, Prudential, Xerox and more. Kevin is originally from Omaha, Nebraska. His grandfather was a lead engineer for NASA during the Apollo missions and helped us get to the moon! Kevin enjoys spending time with his family and friends, golf and a good bourbon.